Serve salad with mayonnaise sprinkle. 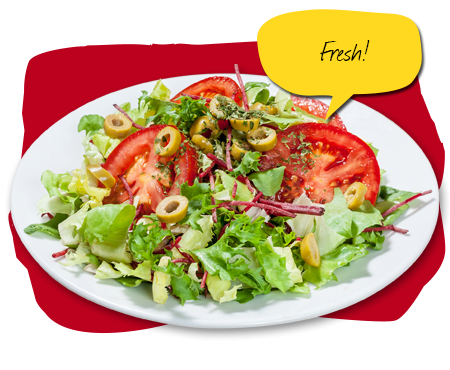 – Salad mix, fresh salad mix with mayonnaise dressing. – Steak Salad (turkey breast steak). 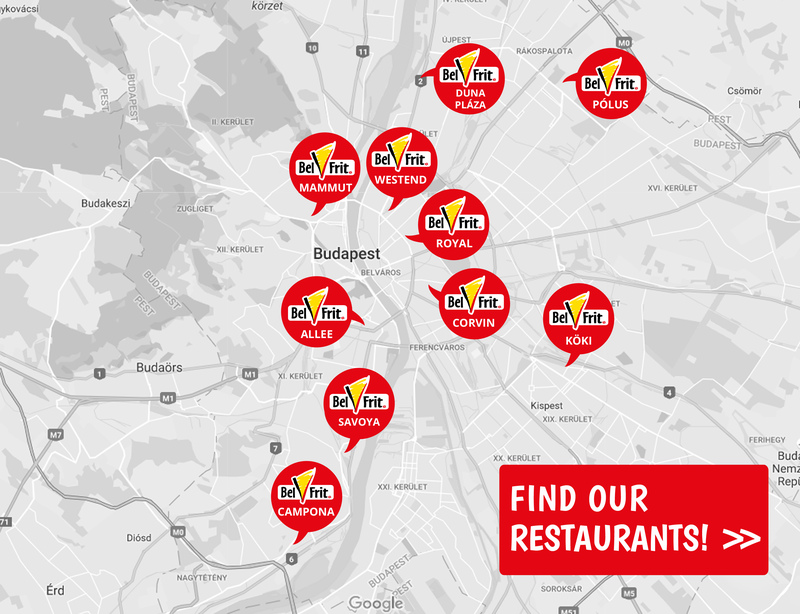 Find your local our restaurant!